Like haircuts, eyebrow shapes aren’t one-size-fits-all. Your perfect brows depend on the dimensions of your face. Your unique face shape plays a role in determining your eyebrow shape. Just like hairstyles, eyebrow shapes aren’t one-size-fits-all. You might invest a lot of time and money in getting the best beauty routine and learning the most awesome makeup skills, but a badly/wrongly shaped eyebrow can spoil all of it. We have all faced the horror of having our brows spoilt and then the whole pain of waiting for it to grow back again, rubbing litres of castor oil to make it grow faster and trying what not. And all hell breaks loose when the eyebrow shape gets messed up before a wedding or party that you have to attend. A total nightmare! To avoid all this fright, we must know which eyebrow shape is in accordance with our face’s shape. There is nothing like a perfect face shape, but you can work to make it look perfect and the eyebrows play a major role in that. A well-shaped brow gives balance to your face and adds that feather to your hat. 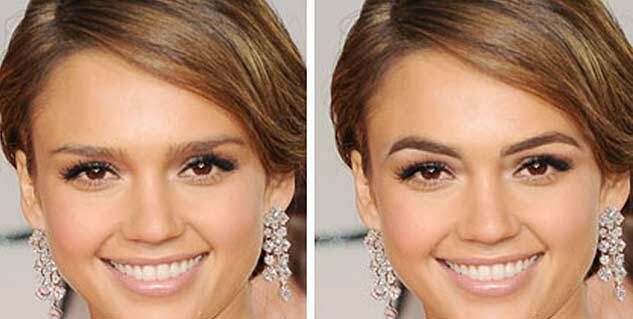 Find your golden arches by knowing the best brows for different face shapes. A square face emphasizes the angularity of your face, so softly rounded brows are best suited for it. Your eyebrows should not be too angular or too rounded. Don’t over pluck because you don’t want to end up having rainbow-shaped brows. 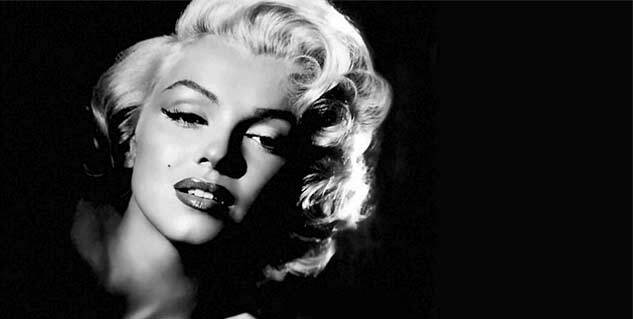 Think: Marilyn Monroe and Diane Kruger. People with a round face should make sure that their brows are angular. A rounder face lacks definition and that’s when a perfectly angled brow can bring out and define the lacking bone structure. A higher arch flatters a round face best. Think: Mindy Kaling and Drew Barrymore. Features on a long face are vertically stretched out and so extending the tails of your brows east-to-west is important to play up horizontal features. If you have a long face, get the tails of your eyebrows extended a bit longer beyond the corner of the eye. Make sure that while you are sculpting the brow, you do not drag too far and make your eyes look droopy. Bold brows may be “in” this season, but people with a heart-shaped face will definitely want to steer clear of the trend. A heart-shaped face is characterised by a petite jawline and an emphasized upper portion of the face, and so the brows have to be well-manicured and exceptionally groomed all the time. Such an eyebrow will balance the smaller chin and the top hemisphere of the face. However, thin eyebrow is NOT the way to go. The idea is to get your eyebrows drawn well. Think: Julianne Hough and Scarlett Johansson. Many makeup artists consider oval to be the best face shape. For your eyebrows, go for a soft angled look with a slight arch to add dimension to your face. And, for god’s sake, never pick a dramatic eyebrow shape. Your already sharp features don’t need any more sharpness. Think: Jessica Alba and Jennifer Aniston. And lastly, let us share some plucking tips with you. 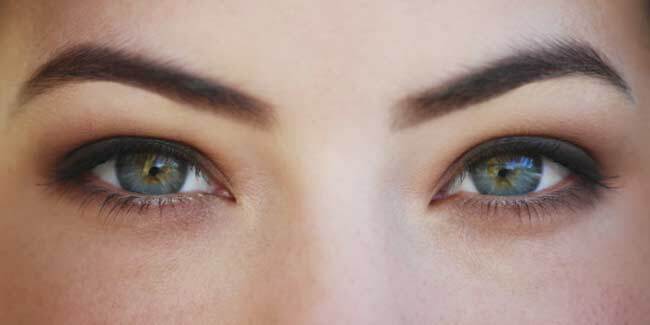 Whatever your face shape is, make sure that the head of the brow begins at the bridge of your nose. The arch should be two-thirds of the way out. And, never cut your eyebrows short. The tails always taper to a crisp point to best lift the eye.